Candidates will only be admitted into the venue upon presentation of the printout of summary data page or email notification. · Certificate of medical fitness from a government hospital. Invitation is strictly for the date announced. Non-appearance leads to automatic disqualification. The Corps Public Education Officer, Bisi Kazeem, released the screening time-table available to the media on Saturday in Abuja. 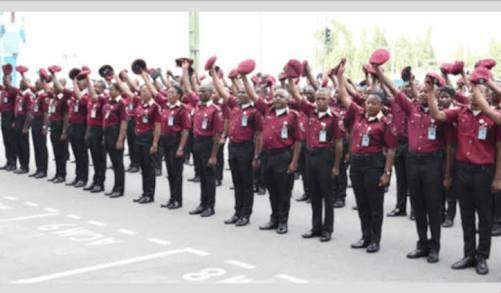 The FRSC scheduled its screening and physical fitness assessment on recruitment for Sept. 24 to 29.